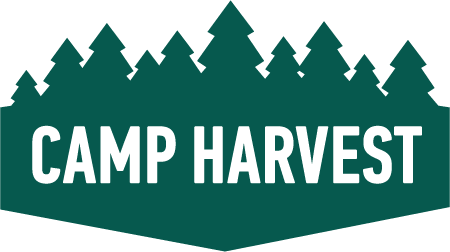 Camp Harvest is a year-round facility in the picturesque North Woods of Michigan owned and operated by Harvest Bible Chapel . 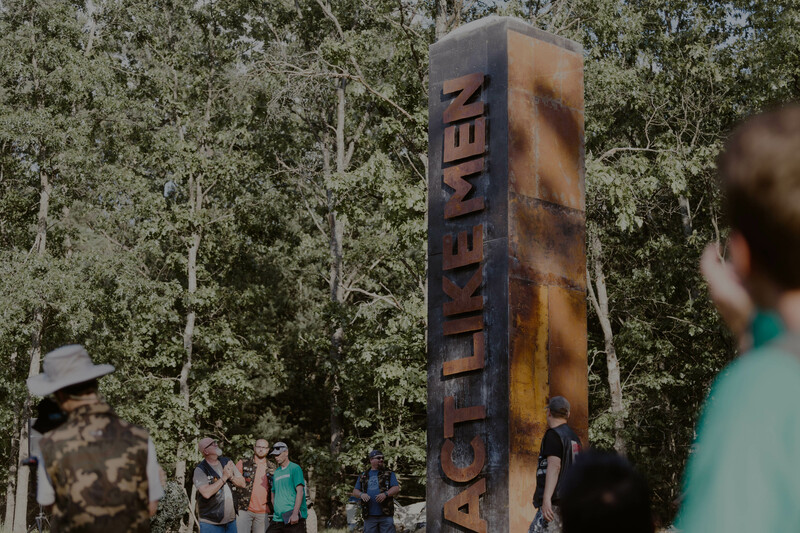 Nestled in 650 acres of lakefront property, it is a special place for those who are hungry to grow in their relationship with the Lord. 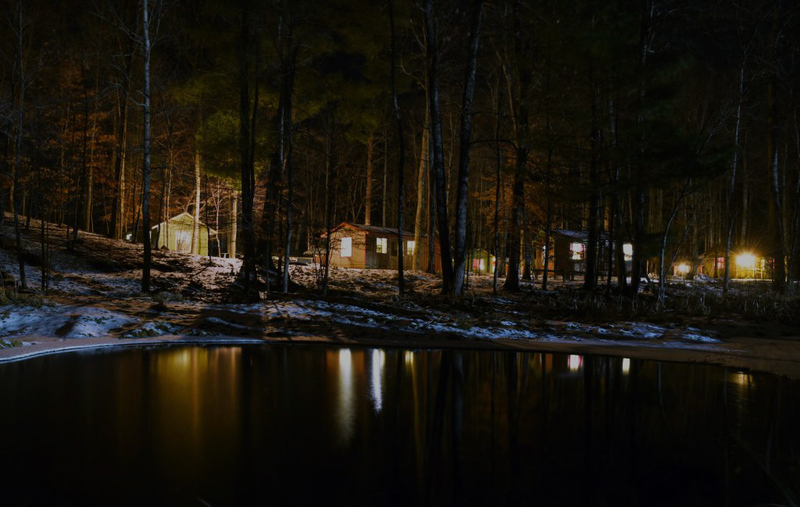 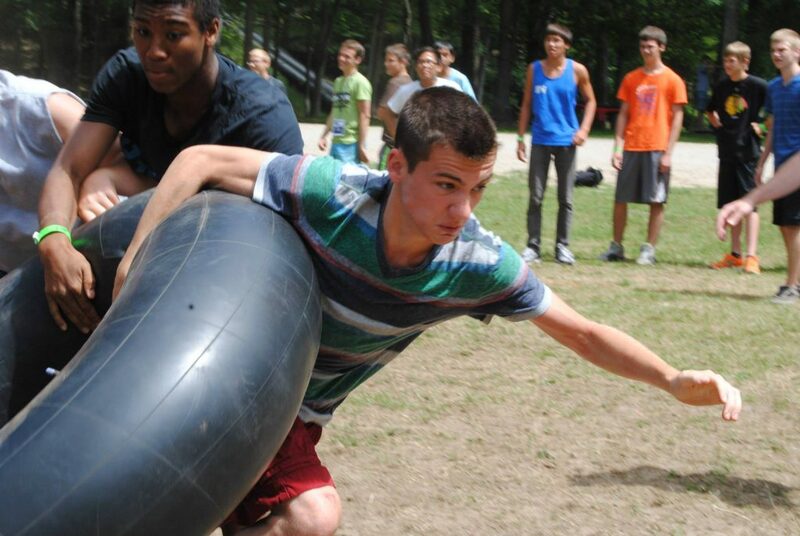 Camp Harvest offers 26 bunk-style year-round cabins with 266 beds. 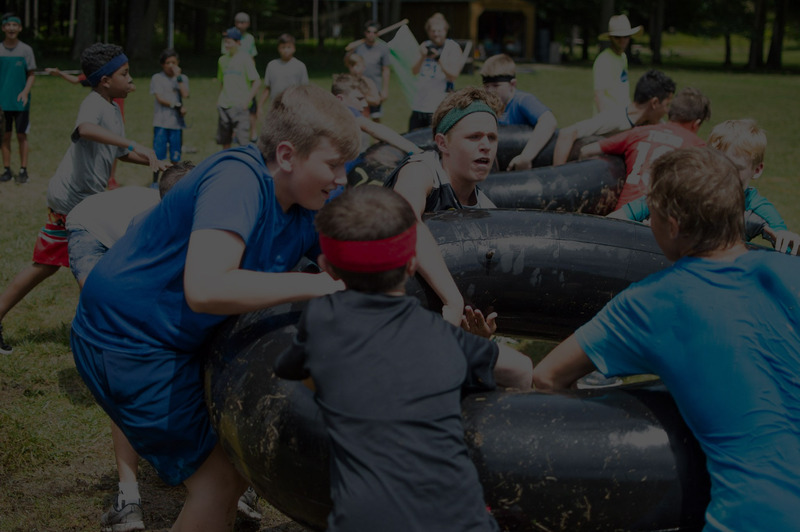 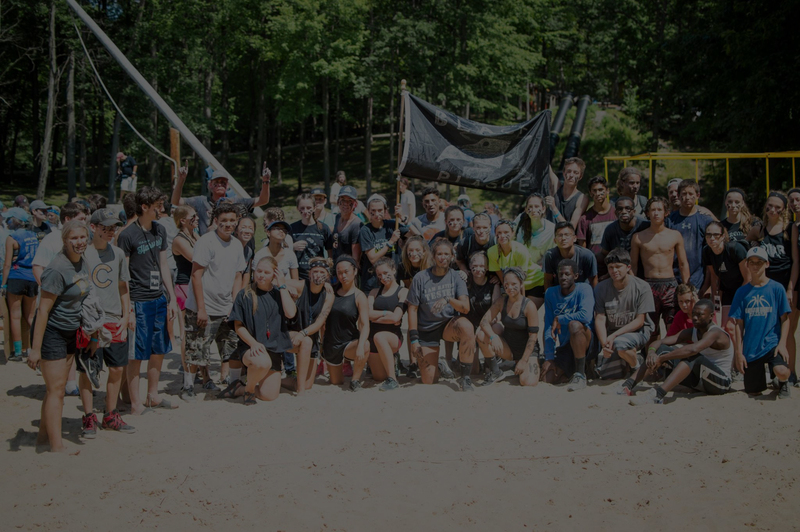 Additionally, we offer a full-service dining hall with a meeting room for groups of up to 300.
swimming, zipline, archery, riflery, paint ball, The Blob, tubing, hiking, biking, carpetball, GaGa ball, hockey, basketball, soccer, paddleboarding, fishing, canoeing, and much more.